Beautiful Gradients With Every New Tab! 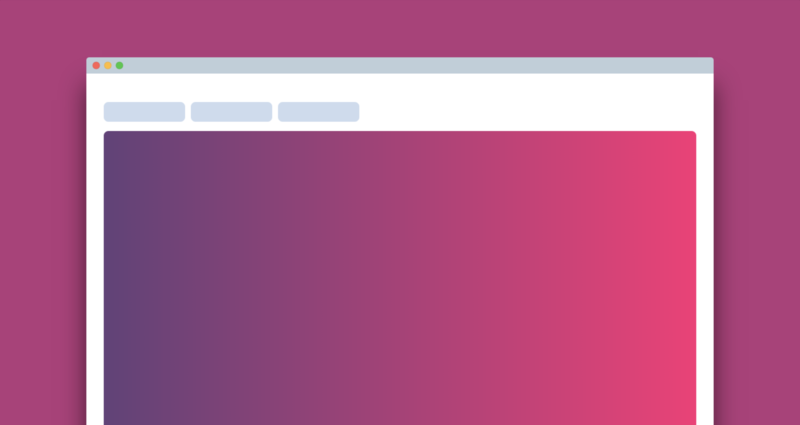 A refreshing Chrome extension by Gradient Hunt that serves you a beautiful gradient each time you open a new tab. 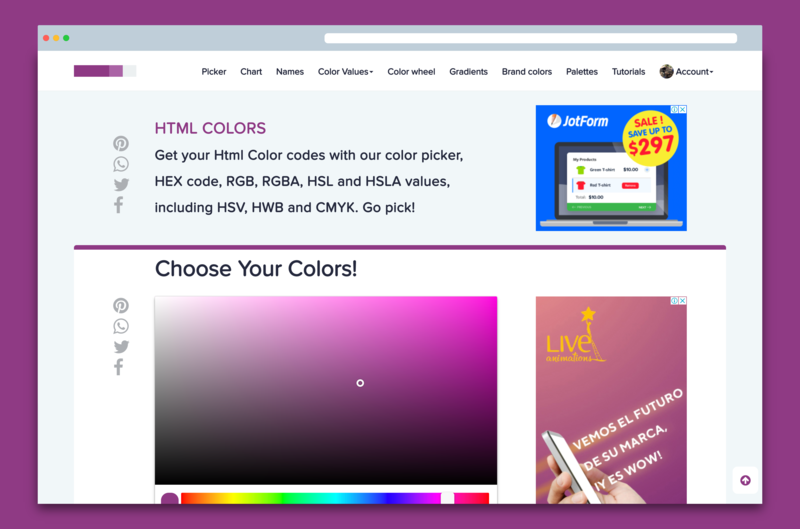 With Html Colors you can find the right color with their 50+ color tools. 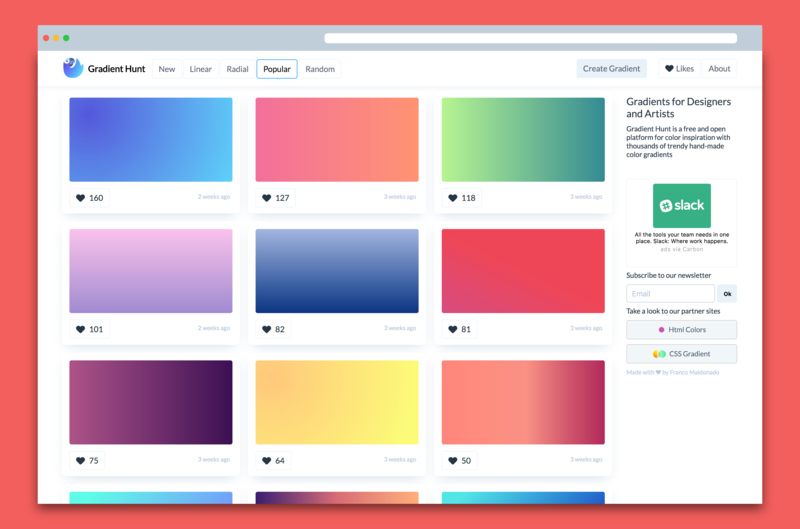 You can also run an account, create Palettes, Gradients, and save all the colors you like, Everything in one place! 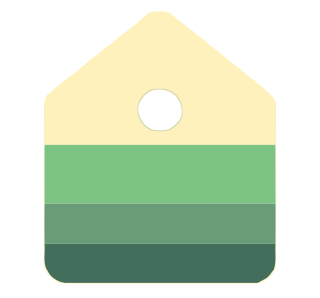 Color Palettes is a free and open collection of trendy hand-made color palettes. 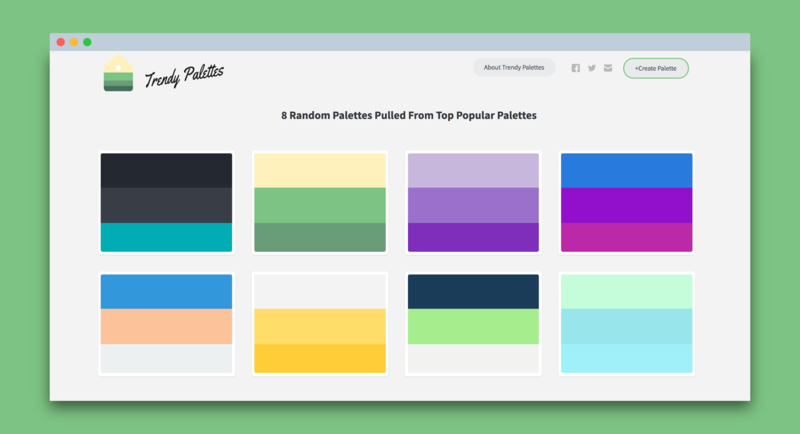 8 Random Color Palettes With Every New Tab! 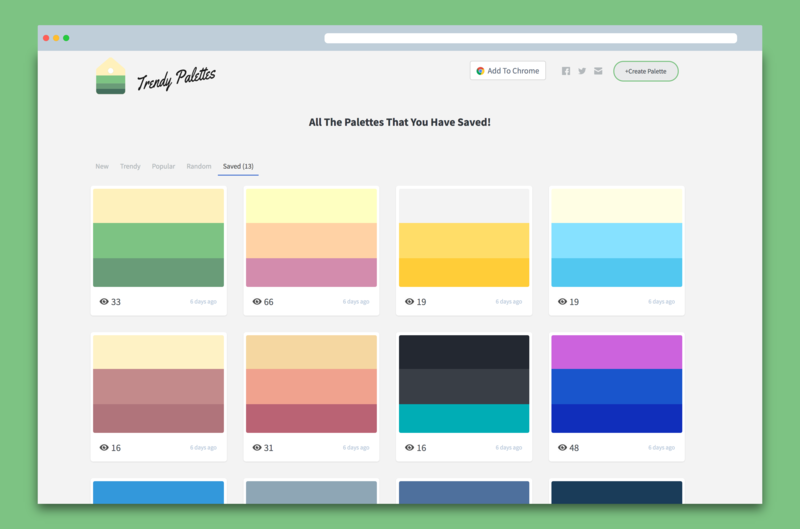 A refreshing Chrome extension by Color Palettes that serves you 8 beautiful color palettes each time you open a new tab.